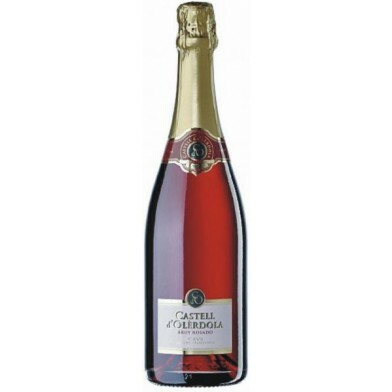 This pleasant Brut Rosado cava has an elegant, brilliant, pale raspberry colour, and a fine bead. 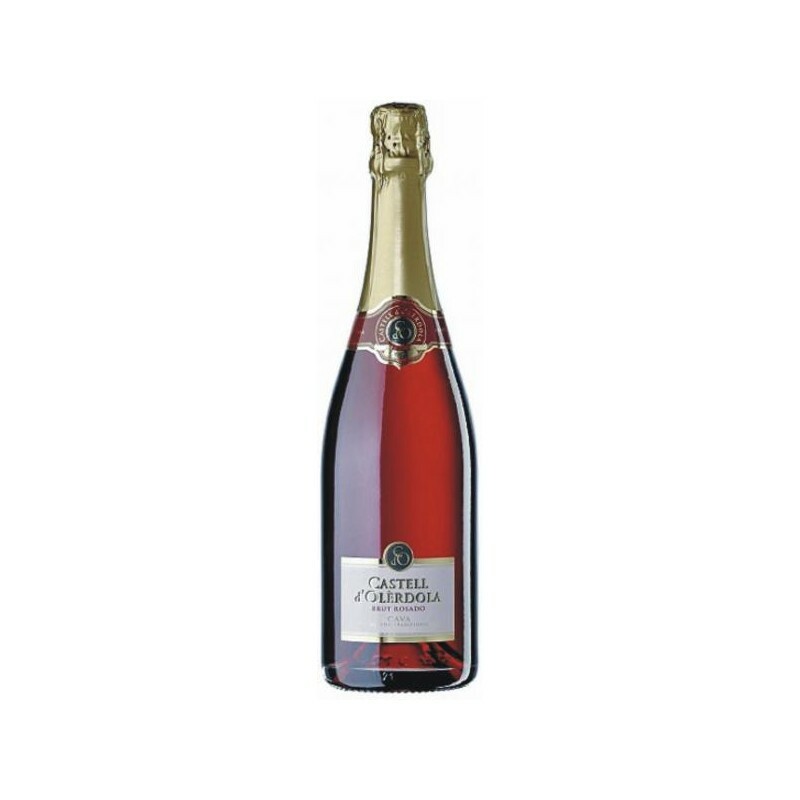 Delicate, well developed summer fruit aromas, light, fresh and floral fruitiness on the palate with a dry finish. Using the traditional method defined by the DO Cava, secondary fermentation takes place in the bottle with twelve months on the lees before disgorging.